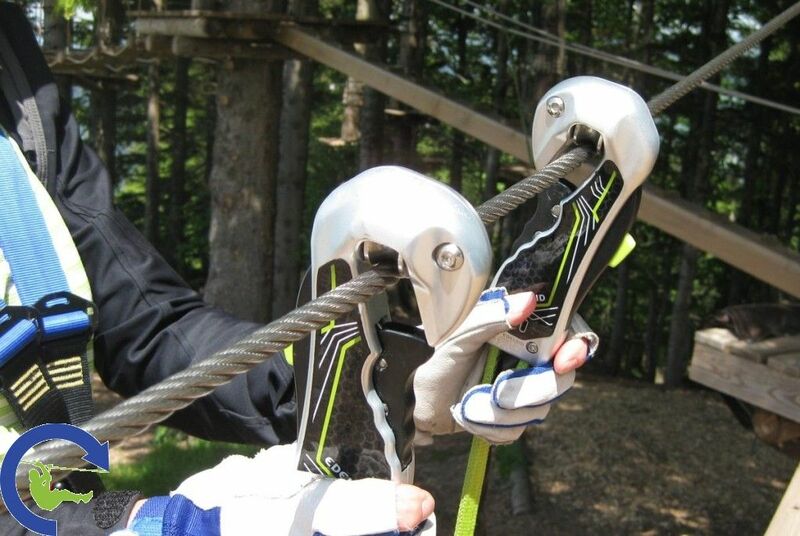 Aerial Adventure Parks: For varied, impressive, safe... & profitable parks! Ensuring maximum fun to all visitors in an absolute safe environment is just one of our aims. Our safety solution also ensures that your business can be run with the highest efficiency for a profitable and sustainable operation. Ideal for zip-lines – no handling, additional trolley superfluous, just go! 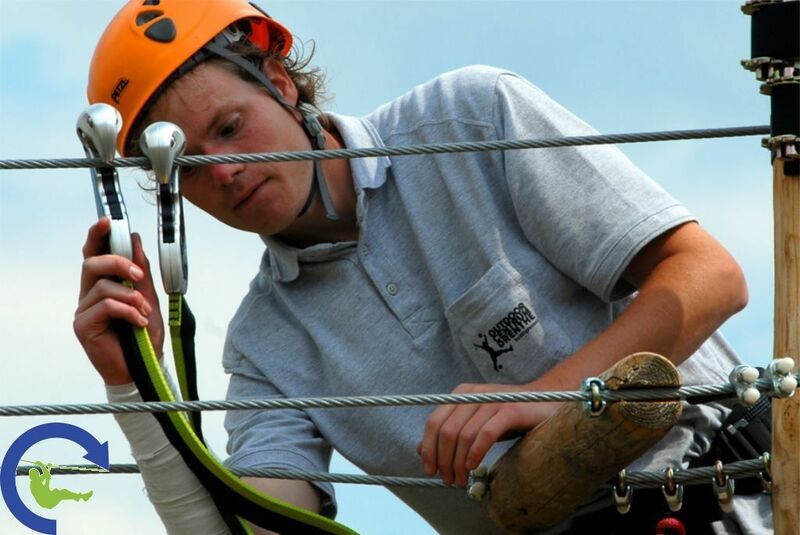 Aerial Adventure parks and Zip-lines are great outdoor activities in numerous aspects; having fun while doing some physical activities, contact with nature high on the trees, testing your courage and overcoming your fears! 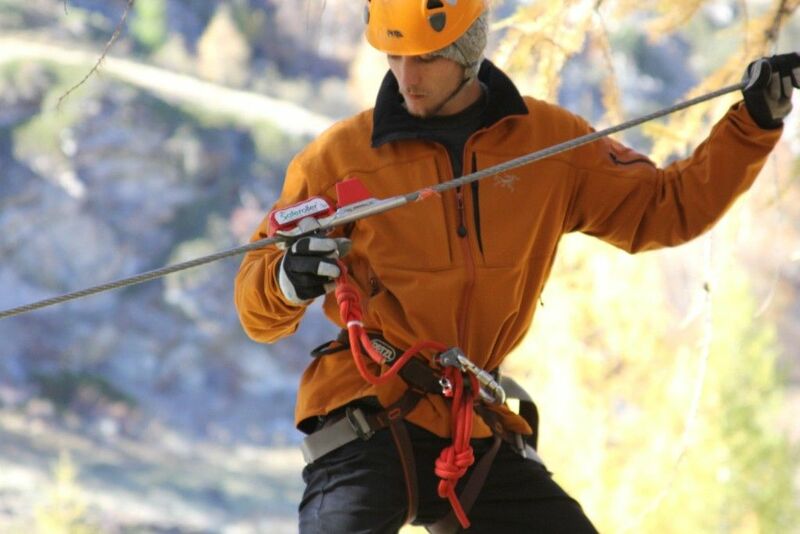 But these activities make only sense in an absolute safe environment and we provide the right safety equipment including the simplicity of use.